Human Resource professional knows better that the work is never done. Beside their core work, HR often responsible for administration of huge number of company tasks as well. Usually HR do the tasks manually that might take up a lot of time. 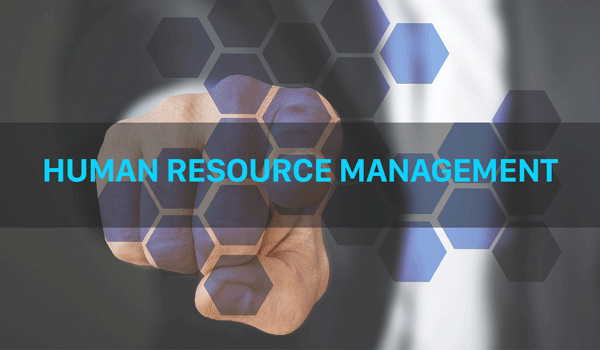 However, nowadays, both small and large businesses are able to implement HR process automation technology. The task and duties that usually take the significant amount of times, can now be taken care of quickly and automatically. 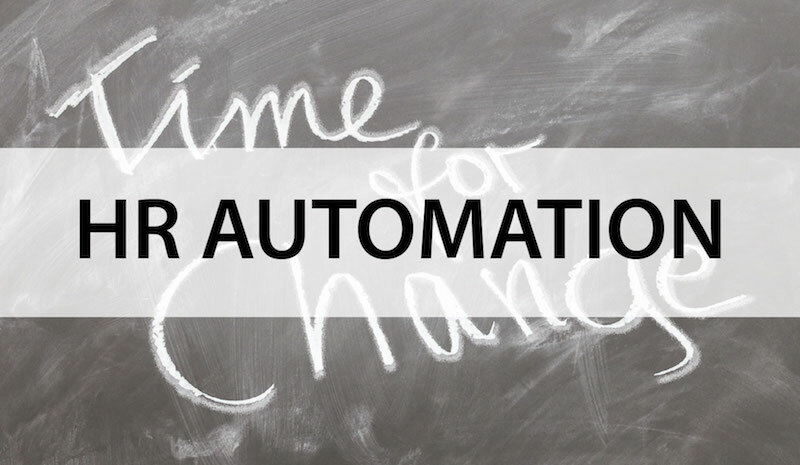 Our customers use HRMLABS solution to automate their HR process. Here are some of HRMLABS functions that have been implemented by our customers to help them work more efficiently. Processing payroll manually by hand has a higher chance of producing errors and often taking hours or even days to be done. 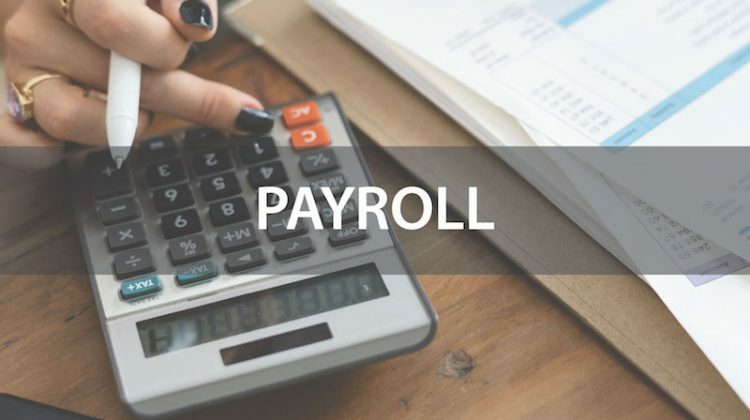 Whereas having a digital system which automate payroll calculation will make the process much more easier and faster. Moreover, it can automate the tax calculation and enables payslip release with several clicks. The digital system allows company to reduce or even eliminate the unnecessary time wasted on miscalculation and human errors so that there will be no cases of late payment. Managing employee attendance without an automated system to record and track it can be a very stressful task. Digital HR system will be very helpful to solve this problem. Automated system will record employee attendance in the cloud system so that employer can access and see the attendance record much easier. It also enables timekeeping system where company can control the working hours. Furthermore, as the timekeeping system is used by the company, it also promotes productivity for the employee to work more efficient. For labor-intensive industries, in particular: Security and Cleaning industry, the worker has unusual shift patterns with high possibility of last-minutes changes. It won’t be too difficult with the certain number of employees. However, the number of employees may rise over time. That will bring the difficulties for HR staffs to handle the schedule arrangement and changes. 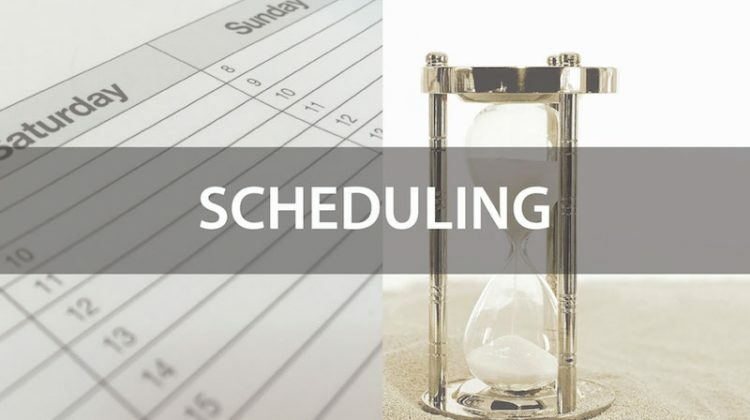 HR digital system brings solution to this problem as it can automate the employee scheduling and make it easier for HR staff to arrange and change schedule with several clicks away. Traditionally, employee needs to fill form and submit to the manager in order to apply for leave. It often takes a long time to get the approval from the manager. Furthermore, it must be cleared by HR department who might later find out that the employee doesn’t have enough leave balance to take off. 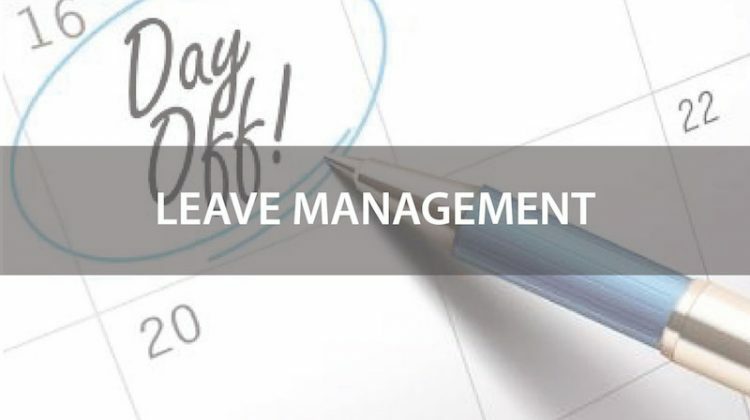 HRMLABS has a new way for leave request which allows employee to see the number of days available for leave and manager can quickly give approval. HR task can be a lot easier to only formally check the process as the system has checked all the processes needed. Employees are eligible of exemption such as: allowance, bonus, incentives, and reimburse, if they meet the exemption policy requirements. 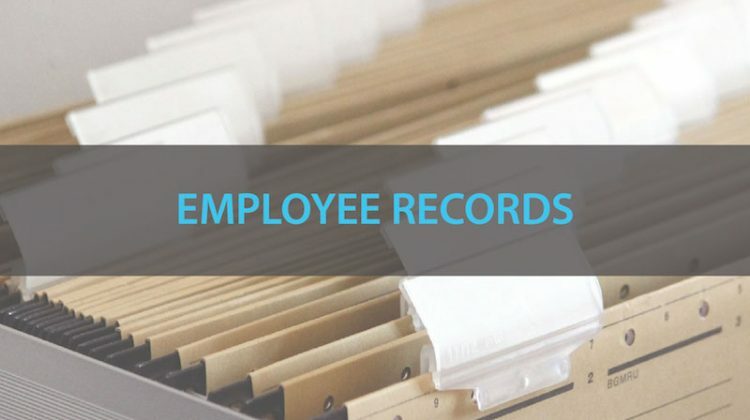 However, many employers may choose to take the administration work with paper form and spreadsheet where there might be mistakes in the administration record that cause company to give exemption to the wrong employee. Adding in an HR function to automate the process can help employers to manage employee exemption easily through a centralized platform. With this system, any exemption would be added automatically on employee payslip and prevent the missed exemption. Contact us to find out more about our HR tools.